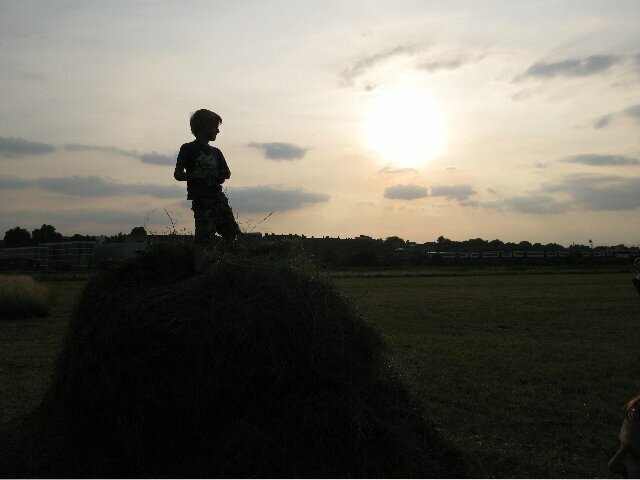 Haystack_04 is to spend a day making hay on the former Lamas Land of Walthamstow Marshes. 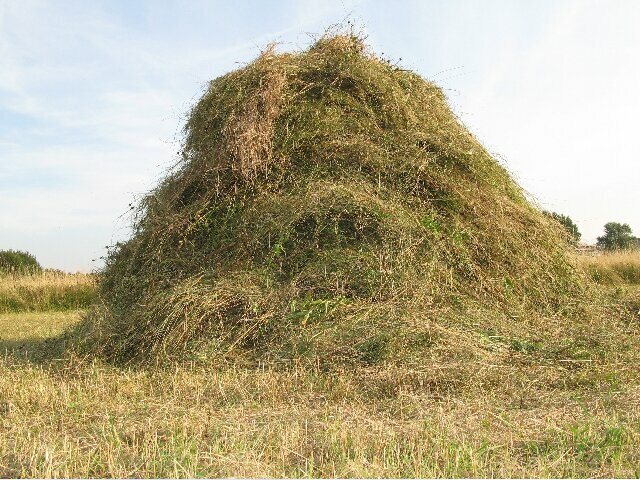 After we’ve finished scything the grass we are going to build a traditional haystack and gather around it for an early evening picnic and talks. 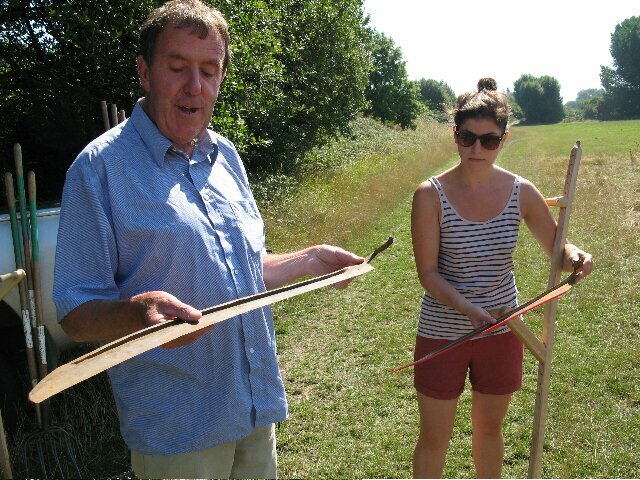 Scything expert Clive Leeke will lead a training session, followed by Essex-style haystack making from 11am-5pm. 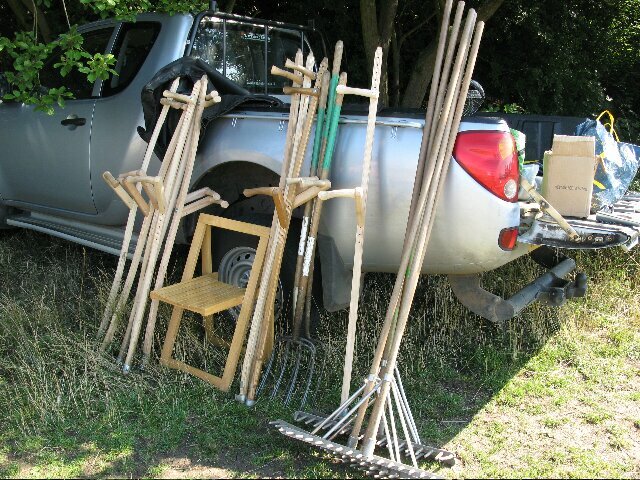 Find us on the southeastern edge of the Walthamstow Marshes. For a location map click here. 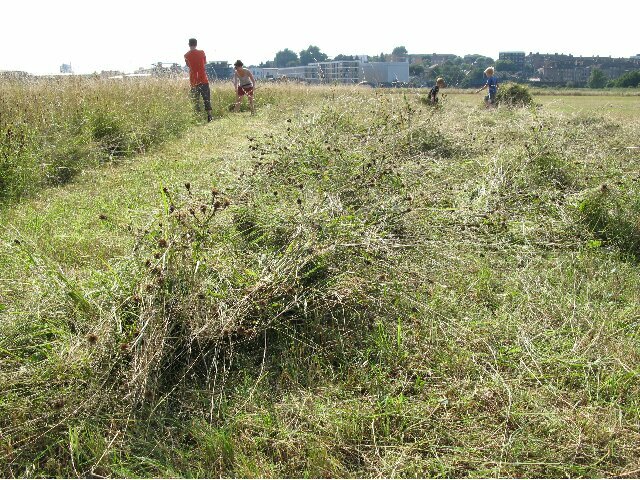 Or join us from 6pm onwards for a picnic and conversation around the haystack, with talks from Clive Leeke, Gavin Johnson (Lee Valley Park ranger) and Louis Buckley about the history of Lammas Land, community harvesting and the management of the Lee Valley. Click here to watch a short film from our first visit. 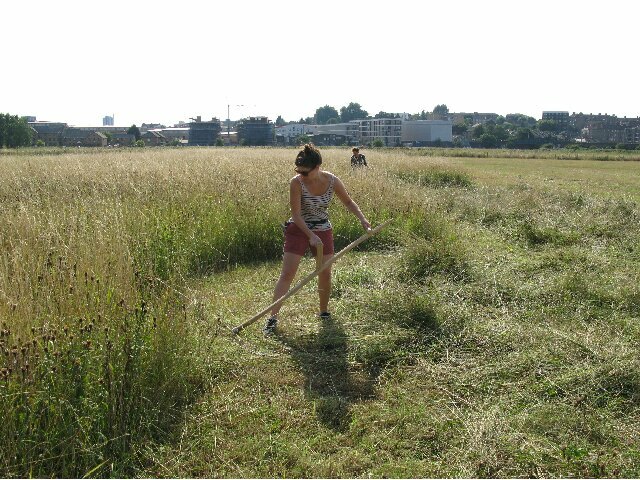 Organised by Louis Buckley and Kathrin Böhm in cooperation with the Lee Valley Regional Park Authority.